Today is Leadership Day 2011. 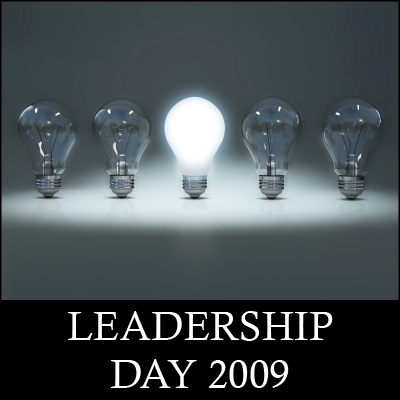 Every year on this day, the creator of Leadership Day, Scott McLeod, invites bloggers to post on a topic related to leadership. This year, he narrowed it to effective school technology leadership. 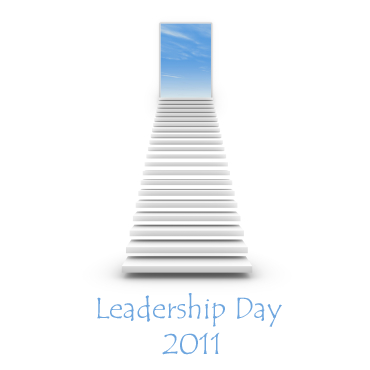 I’ve participated in Leadership Day before and at this time, this topic seems even more present in my life. Last week I completed my Masters of Education and one strand of my research focused on technology in the field of education. 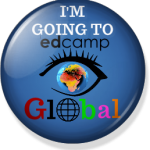 For the past eleven months, I immersed myself in learning about this topic and, as a result, I’m even more passionate about integrating new technologies into my practice, my classroom, my school, my district. Risk – The first thing that comes to mind is risk taking. For most adults using new technologies, it’s often necessary to extend well beyond one’s comfort zone. Learning can be messy and uncomfortable. Mistakes are often made. Profound learning often involves an element of risk if gains are to be made. Comfort and Safety – In order to feel comfortable taking a risk, a person has to feel safe, supported. I learned this as an art teacher. The few students who were unsuccessful in my art classes were those, for whatever reason, unable to risk doing something they couldn’t do or had never done before. Strong support and an environment perceived to be safe and secure is vital in situations in which learning is risky. Vulnerability – Once a safe learning environment (or school atmosphere) is in place, most can be encouraged to be vulnerable and step outside of the comfort zone. Vulnerability is a tricky thing. It’s raw and within a realm of human experience that many don’t feel comfortable being in. 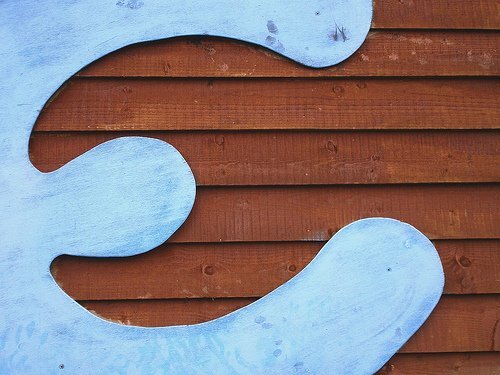 Some don’t need much coaxing, some do – every learner is different regardless of whether they are a grade five student learning how to upload photos from a digital camera or an educator striving to learn how to use Twitter for professional development. If you haven’t seen it yet, Brene Brown’s talk the Power of Vulnerability is well worth the twenty minutes. 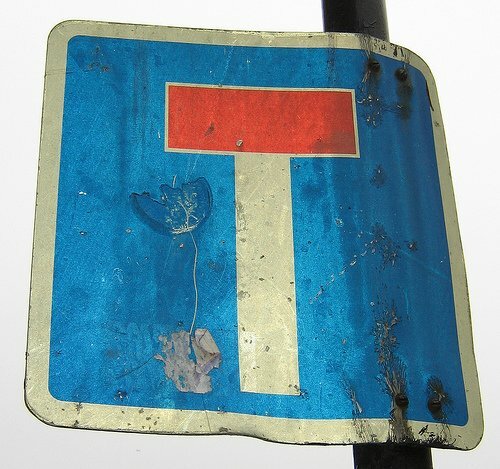 Relationships – It always comes back to relationships, with ‘it’ being just about anything in education. Out of 19 thesis presentations last week in my MEd cohort, most included the theme of relationships as a central part of the learning that occurred. The best way to create trust is to establish and build a solid relationship with someone. That relationship will shift depending on the people involved, but making the effort to show care for, and consideration of, another human being goes a long way in creating and maintaining relationships that can enable powerful learning to take place. Modeling – My last point for today is that it’s important for the leaders in this situation to model all the points mentioned above. A great example of someone who embodies this is an administrator I’ve recently ‘met’ through Twitter. Tia Henriksen recently burst onto the social media scene and she is a great example of a person role modeling her learning about and increasing understanding of how to integrate technology into the field of education. 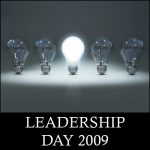 I was delighted, and not at all surprised, to find a Leadership Day post on her blog today too. 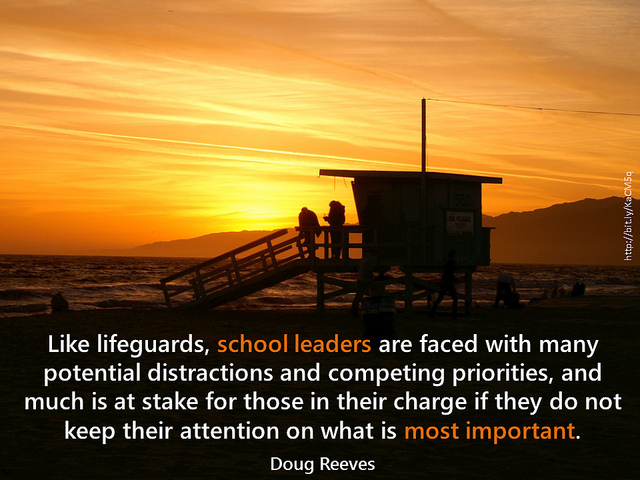 Finally, outside of my list above, but still central in my thoughts, when I think about effective school technology leadership, I think, as I often do, about the students. I think about kids and their use of technology in and out of the classroom. They (usually) aren’t intimidated by new technology. When technology doesn’t work, they just figure out the problem or ask for help. Yes, they get frustrated, I’ve seen it many times in my classroom full of the latest technology, but that just seems to be an accepted part of working with technology. Even though they have never lived in a world without computers or the internet (like many of us who will be writing these posts for Leadership Day! ), I think that we should remember to always learn from them too.